With so many crazy and sick things happening around us, we really need every now and then reminders that we truly are humans, that we still have a heart and that we can still treasure life as we should. 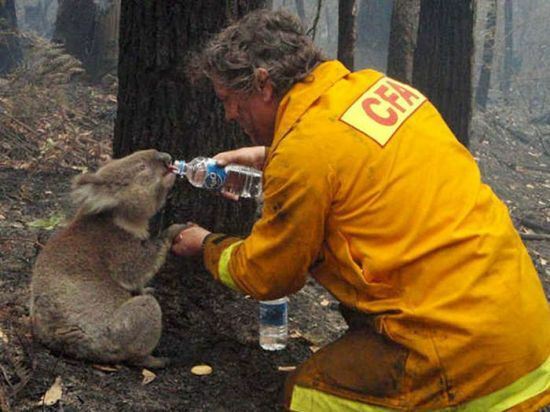 This article highlights some of the most heartwarming moments caught on camera where animal lovers restore our faith in humanity with their acts of kindness. Because sometimes all you need to do is to put the needs of an animal – be it a pet or not – above yours and you will feel so much better with yourself as a person. 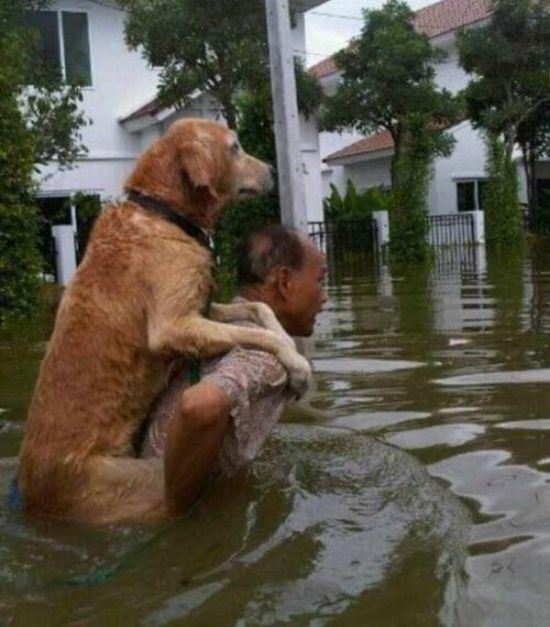 So prepare to feel warm inside after checking out the photos below of the most heartwarming acts of kindness for animals in need of help! Don’t forget to hit the share buttons and help us get this article to as many people as possible! Previous PostThese Are the Best Ron Swanson Quotes. 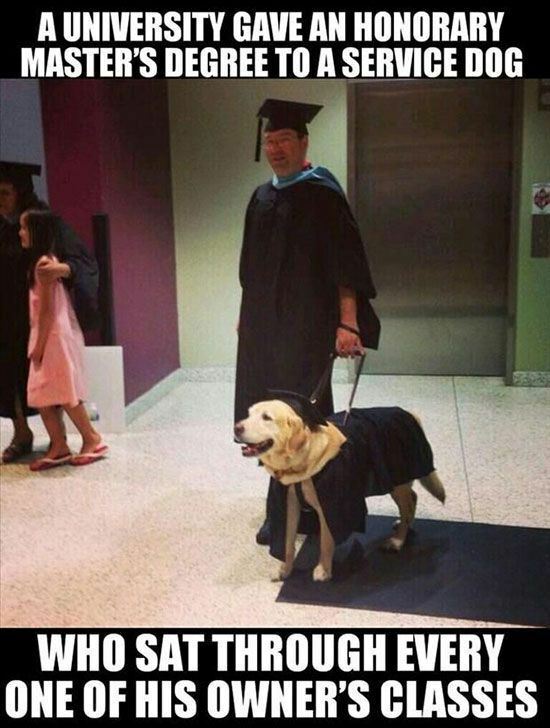 They Will Make Your Day Better! Next Post15 Facts You Didn't Know and Will Blow Your Mind!